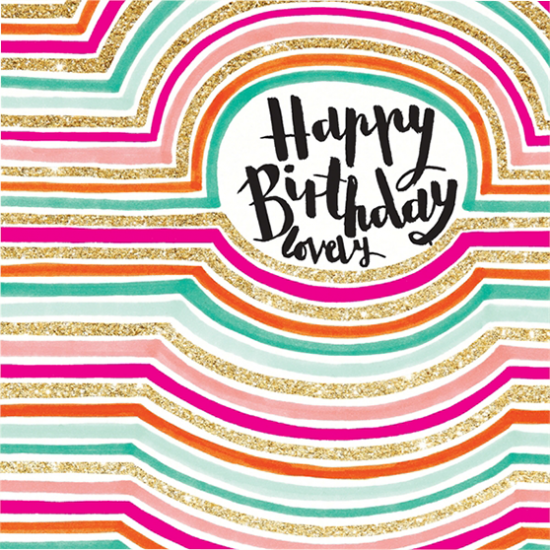 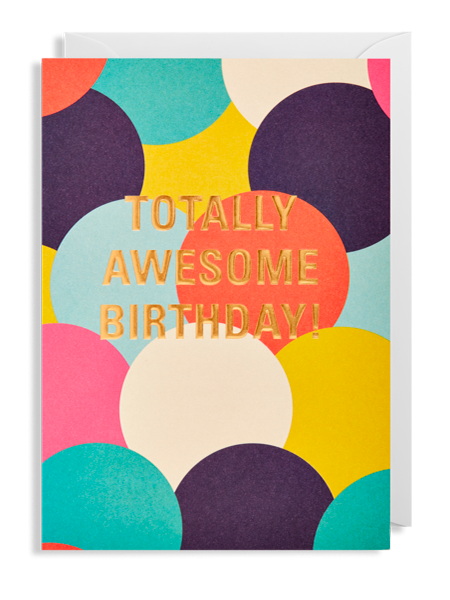 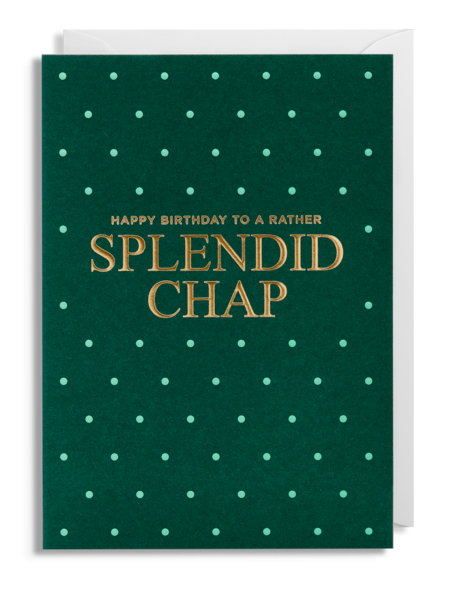 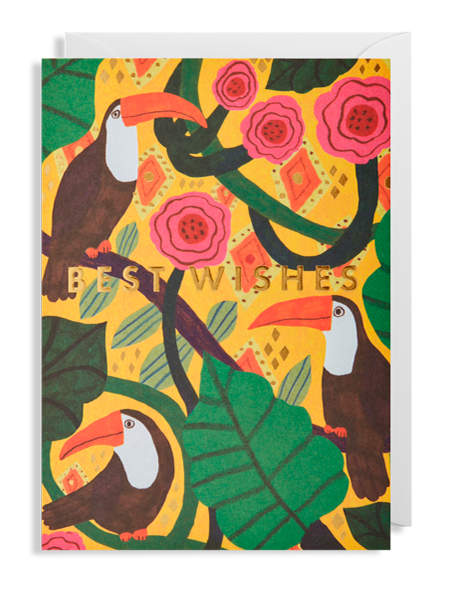 An eye popping range of birthday and occasion cards. 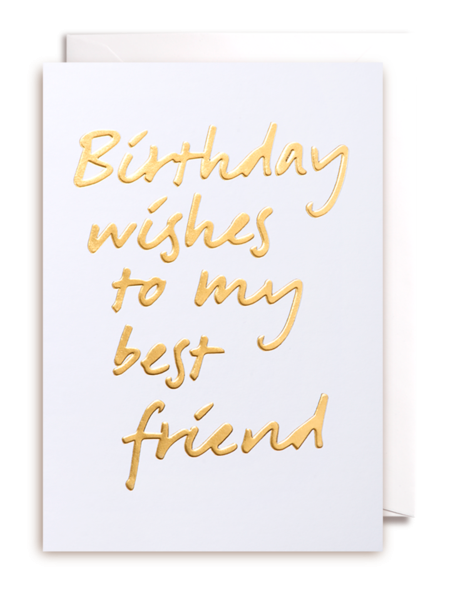 Featuring hot pink neon ink, they are printed on textured board and finished with sparkling gold flitter. 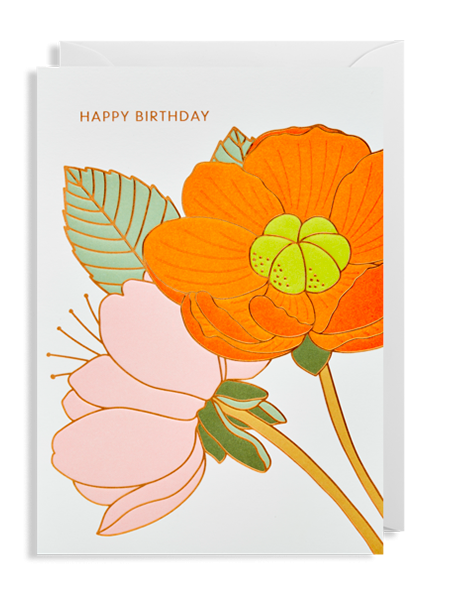 Supplied cello wrapped with neon pink or white envelopes.